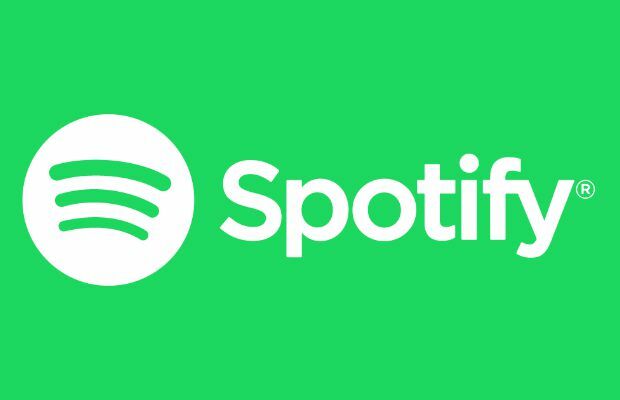 Spotify has announced that they are upgrading the Fan Insights feature for artists, with a rebranded title as “Spotify for Artists,” which allows artists to “manage their artist presence within Spotify itself,” according to Billboard. Spotify for Artists comes as a result of feedback and updates to the existing system artists and managers already use. According to Billboard, artists will still have information regarding listeners' demographic, as well as song information, playlist performance and information regarding the ways people are discovering their music. However, now artists can manage the way their artist page looks—with photos, pinned songs or playlists, and controls over which playlists appear on their artist page. “What we're seeing is that artists of all sizes need the help,” Troy Carter, Global Head of Creator Services at Spotify tells Billboard. In addition to simply better understanding a fan base and demographic, this change will help artists succeed in branding efforts outside of the music industry, allowing them to pull additional data on what their audience really looks like. “For them to be able to pull all-time stats to show how many people have been listening to this single, or how many people within this city, that just helps them create that sheet to walk into that meeting and pitch themselves with more force,” Spotify’s VP of Pfoduct Charlie Hellman tells Billboard. Spotify first introduced Fan Insights in November 2015. What are your thoughts on this update to the way artists can interact with their Spotify pages and listeners? Let us know in the comments below!